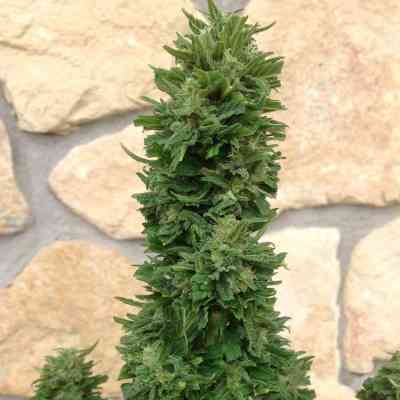 The classic Blue cheese is now available in an autoflowering variant. This strain is easy to grow and it’s high productivity makes this one of the best autoflowering strains on the market. This ground-breaking strain is the end product of Blue Cheese crossed with a unique Ruderalis breeding strain. This plant grows with very little effort and will flourish in most conditions; vegetation automatically shifts into flowering in the fifth week. 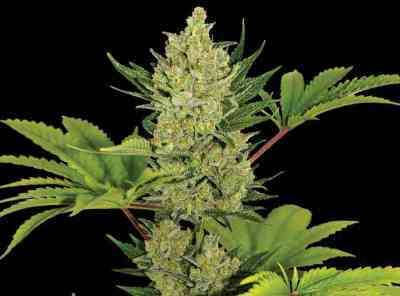 The fragrance and cheesy earthy flavours of the original mouth-watering Blue Cheese dominate this autoflowering plant, which will always have you coming back for more.